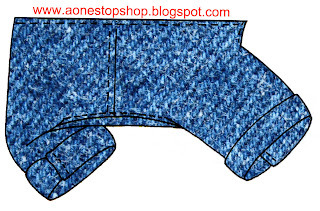 Yoly had posted a comment asking for a doggy pant pattern, therefore, I have created this pattern. This pant is a great addition to any garment you make for your dog. You can add it to a dress like the Bella Frill Dress or the Cami Top as a detachable 2 piece garment or a one piece garment. 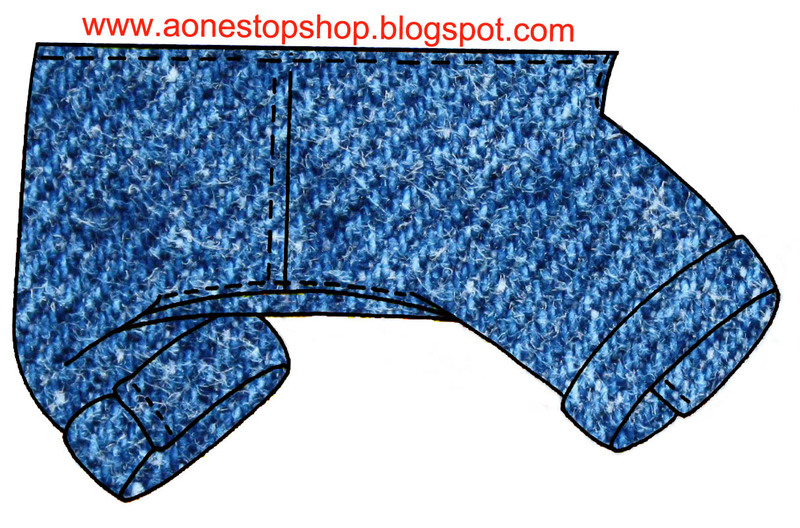 If you are interested in making an overall for your dog, you can use this pant pattern as well. Pls. note this sewing pattern is for small dogs, you might have to make slight adjustments on the patterns to fit your dog. If you have any questions or need any help, feel free to leave me a comment or Contact Me directly, and I will do the best I can to help you. When you contact me directly, make sure you leave your email address for me to respond to you.